Removals, Packing & Storage throughout Essex and the South East! Welcome to Essex House Removals, we offer home removals in Essex and the rest of the UK. We take pride in offering a wide range of home removals services for people moving house, to or from Essex. We can help customers with all sized of home removals in Essex. Anything from a house share, student accommodation or flat right through to a large family home or mansion. We have the home removals solution to suit your home and budget. 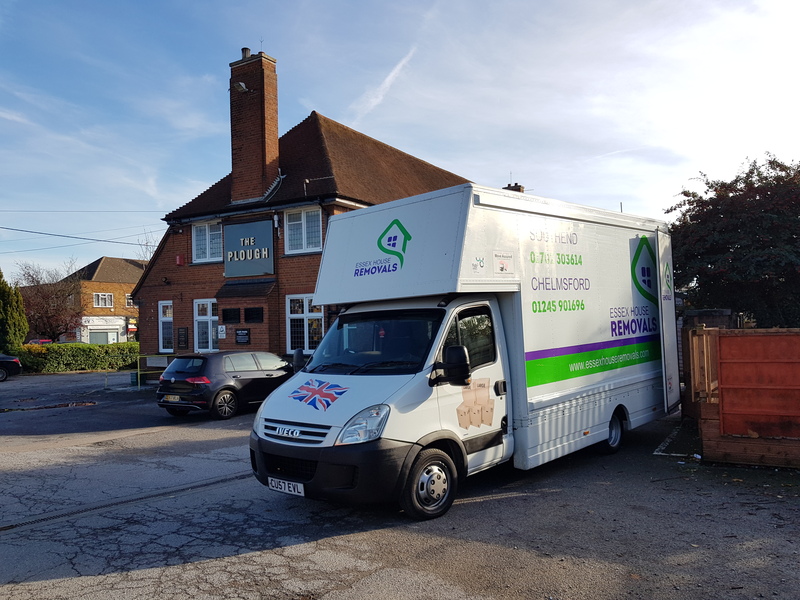 Unlike other home removals in Essex, we don’t just help you move house by driving your belongings from one property to the next. We take care of the whole house move. We offer a wide range of home removals services to reduce the stress of your house move. Padded removal covers on for all home removals. Pad wrapping service for all home furnishings. We're able to dismantle and reassemble any larger items of furniture such as beds, desks, wardrobes and such like. We offer a packing service where we can fully park or part pack your belongings or even just pack your more fragile or larger belongings. A unpacking service allowing you to meet and greet your neighbours while we unpack all your belongings and make your new house a home for you. We are also experienced and professional piano movers and have the skills and tools to move your piano, of any size, safely for you. We also have professional house removals experts who can ensure your fine art and antiques are moved in a safe and professional manner to avoid damage. In every home removal in Essex we take on, we ensure that we make the clients house move as stress free as possible. Ensuring that the house move runs smoothly and that the client even enjoys moving home with us. Here at Essex House Removals we know that moving house is stressful. 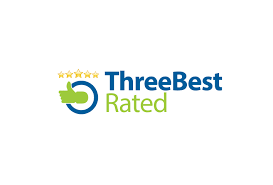 So why not call in the experts to take the stress out of your house move?